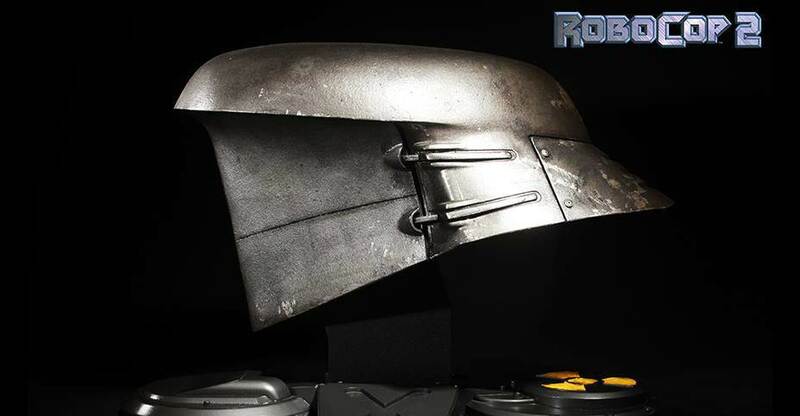 We are proud to announce our 1:1 Cain Robot Helmet cast from the original screen used puppet from Tippett Studios. 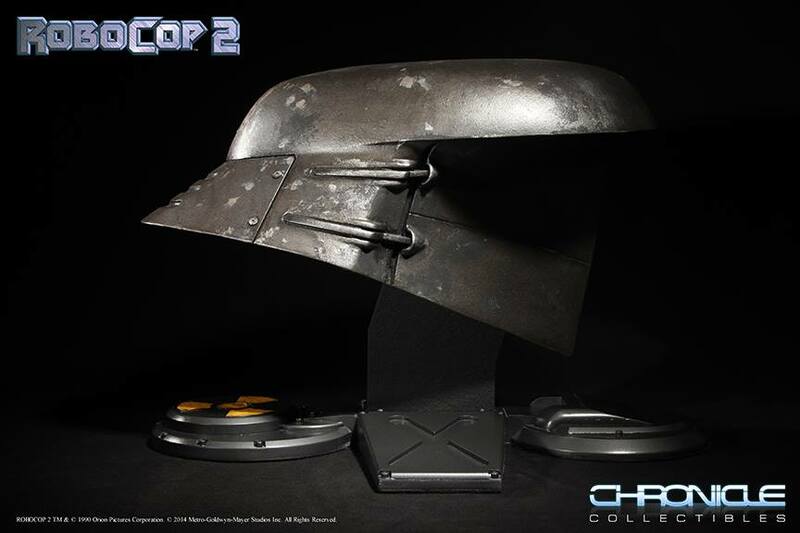 This piece was molded, cast and prototyped by Frank Ippolito. 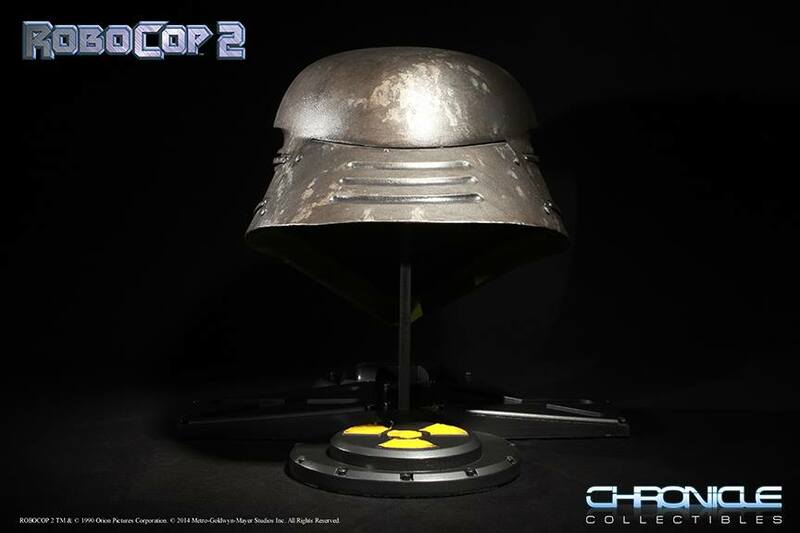 The base was sculpted, cast and painted by Devin White. 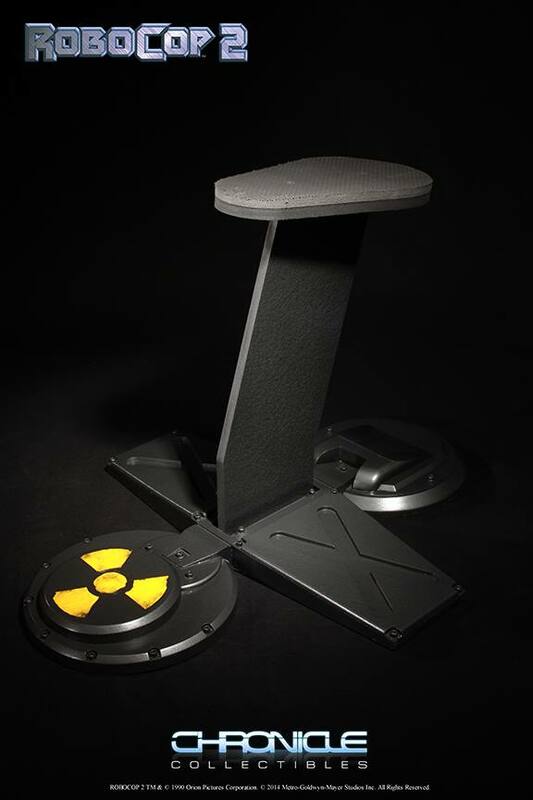 The 1-1 Cain head is cast in durable fiberglass and includes the detailed base. 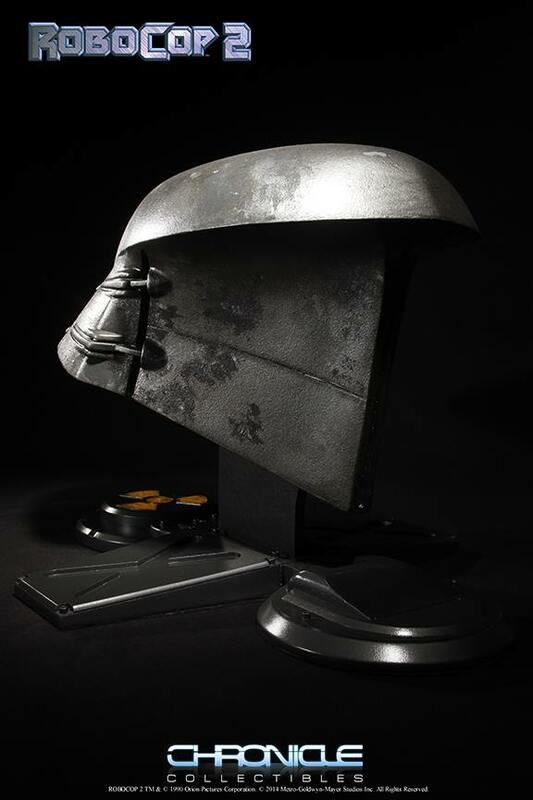 The Cain Helmet will be limited to 100 pieces. 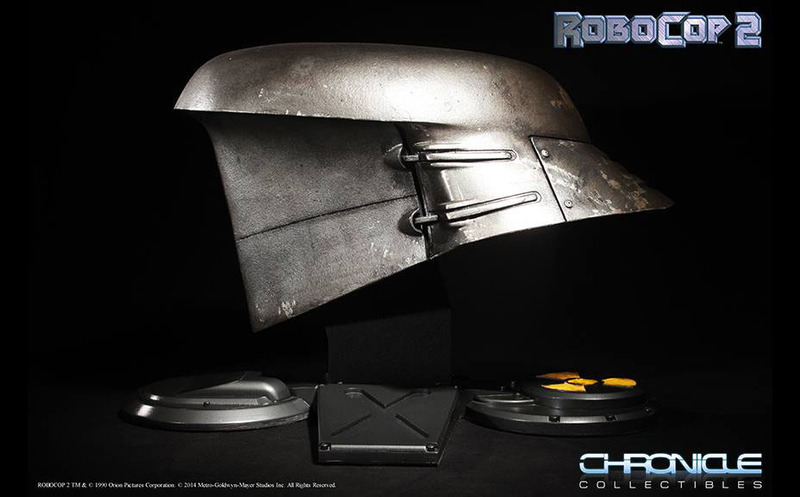 Made in the USA by Chronicle Collectibles. 26″ x 25″ x 17″ This is a massive piece that will ship bubble wrapped in packing peanuts. Decals will be added to the helmet for the production run. Fans looking to pick this up will have to dig deep into their wallets for this monstrous collectible. The retail price will be $999.00. Pre-orders are set to go live on Friday, March 24th at 12:00 PM CST. You can check out a few photos after the jump. 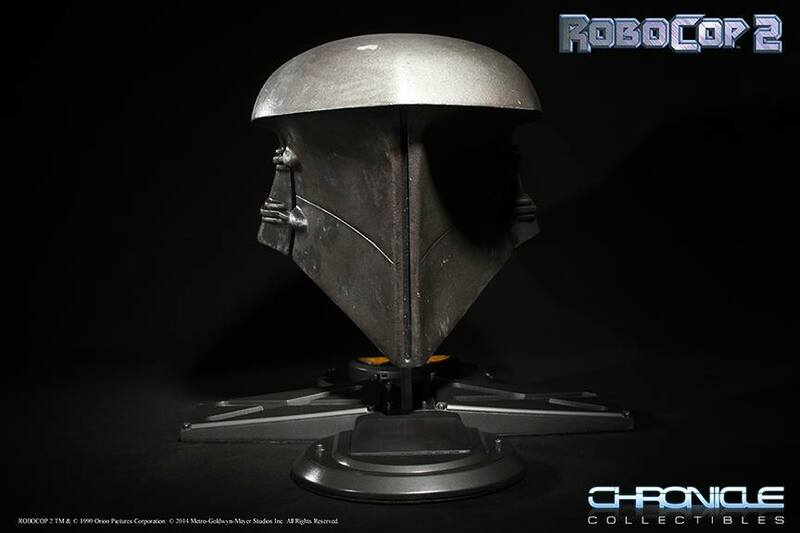 RoboCain was cool and all, but his head wasn't all that interesting...especially not for a cool $1000.